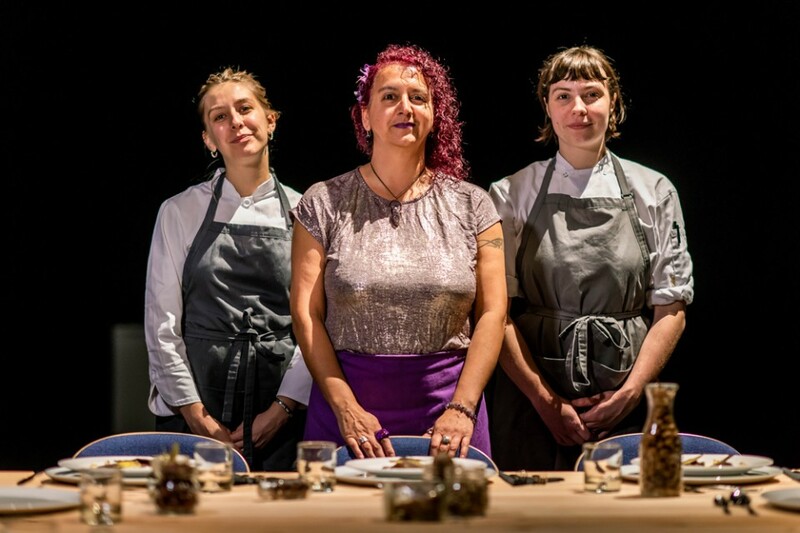 Set in an imagined future What’s Eating Our Reality is a three course meal with a difference. This intimate show explores the journey your food has taken from seed to field to table illuminating issues of food justice. 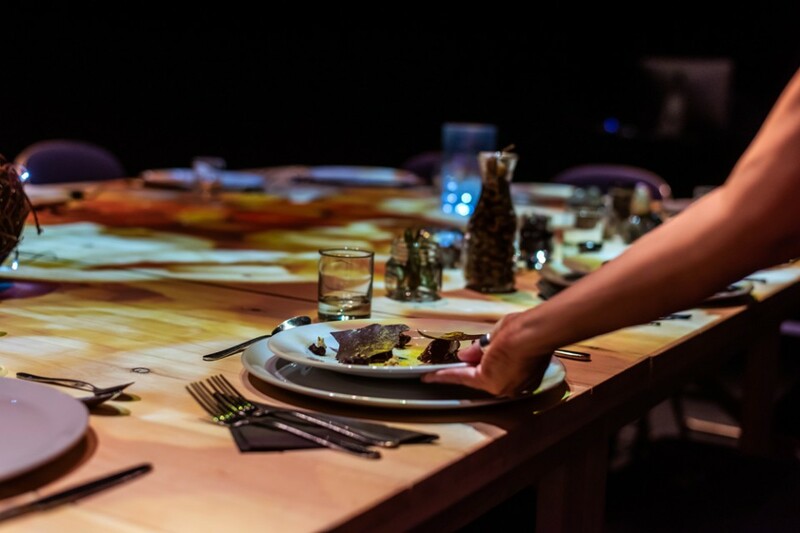 Performer-maitre d' Maya Chowdhry orchestrates the ritual of dining and media art to gently immerse the audience in a new reality, one in which the food they love may be in short supply. This project has been commissioned through Diverse Actions. Diverse Actions is a Live Art UK initiative which champions culturally diverse ambition, excellence and talent in Live Art. Live Art UK is a national network of Live Art promoters, of which Lancaster Arts is a member. Please note: We will be able to cater for vegetarians and vegans. 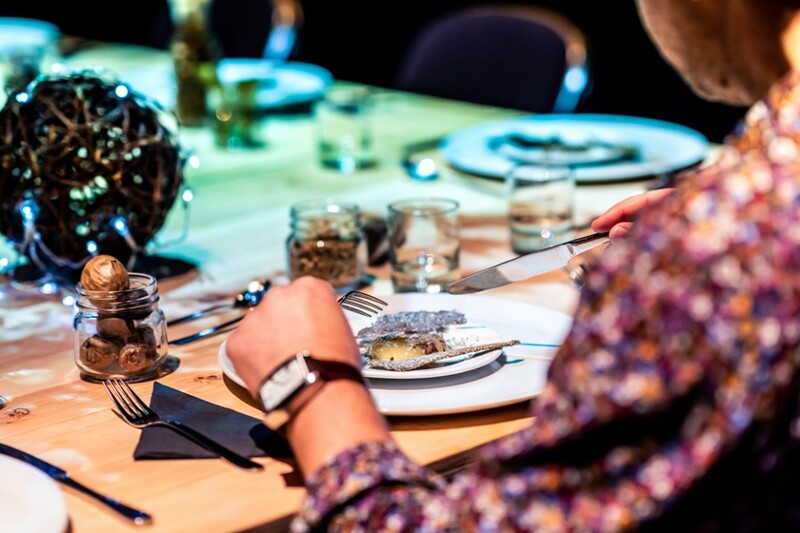 Due to the nature of the show we regret we will not be able to cater to any other special diets or offer substitute food and/or drink for items provided as part of this event. Download the Allergen Information for the event. 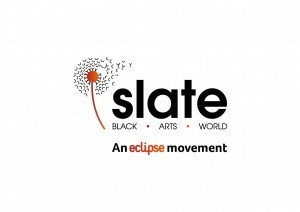 Supported by Slate, an Eclipse movement.